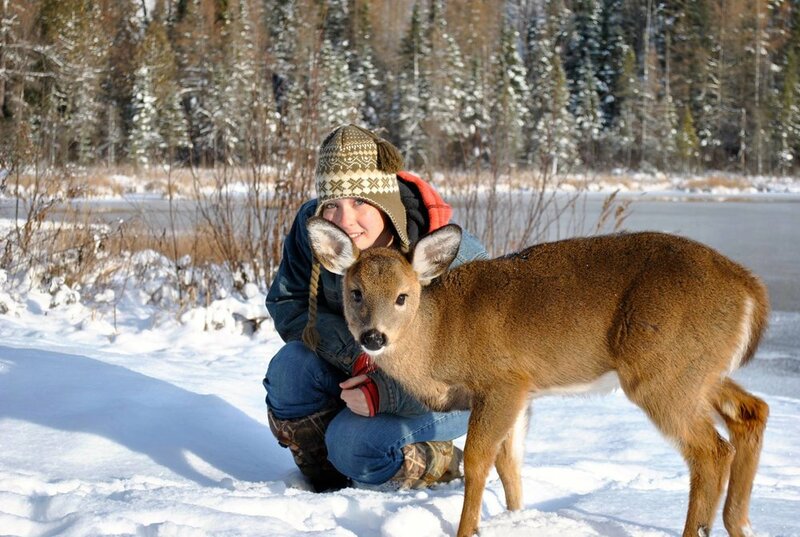 Jo Ellen Cushing is our licensed wildlife rehabilitator through the Québec Fish & Wildlife service. Our goal in rehabilitating the local indigenous wildlife is to mitigate the impact man has on injured, displaced or orphans animals in order to give them a second chance at life. 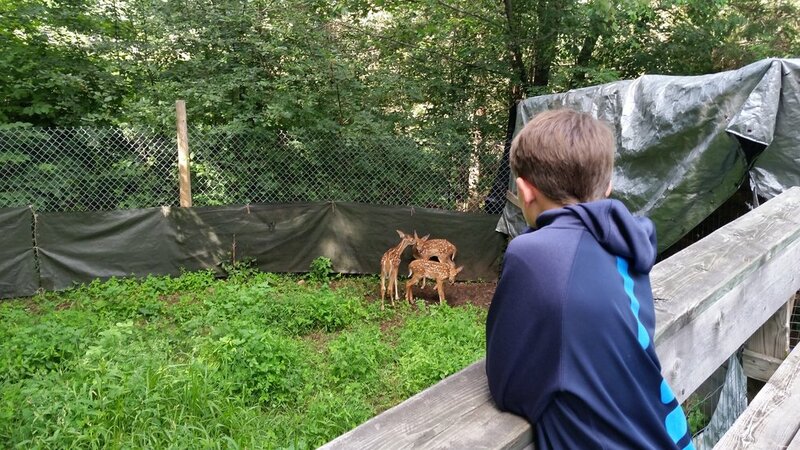 Those animals not able to return to the wild become permanent education animals. 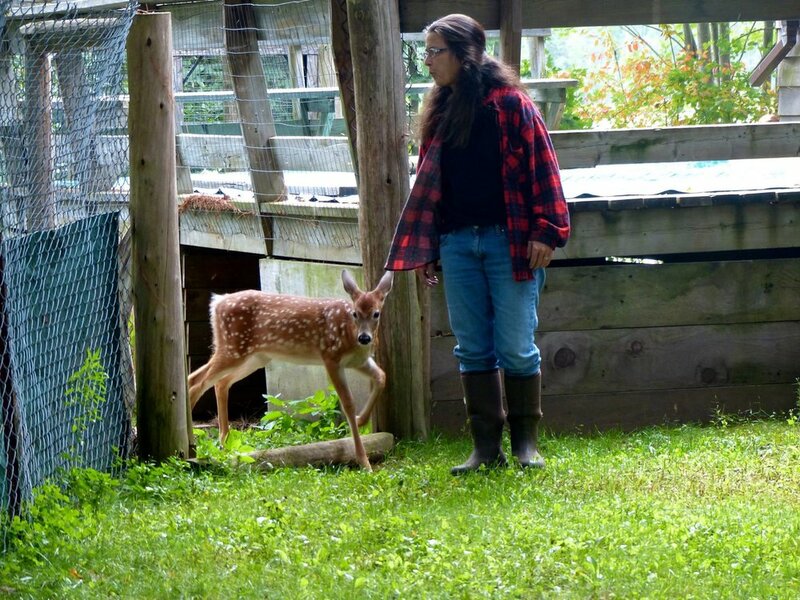 Indigenous animals we rescue and release include foxes, bear cubs, skunks, raccoons, deer fawns, coyotes, birds of prey like hawks, eagles and owls. Below is just a tiny sample of hundreds of cases we've seen. As a part of Cushing Mews to educate the public about birds of prey, some of our birds were captive born. She's the offspring of two of our rescues. Her mother couldn't take proper care of her because of an old injury. 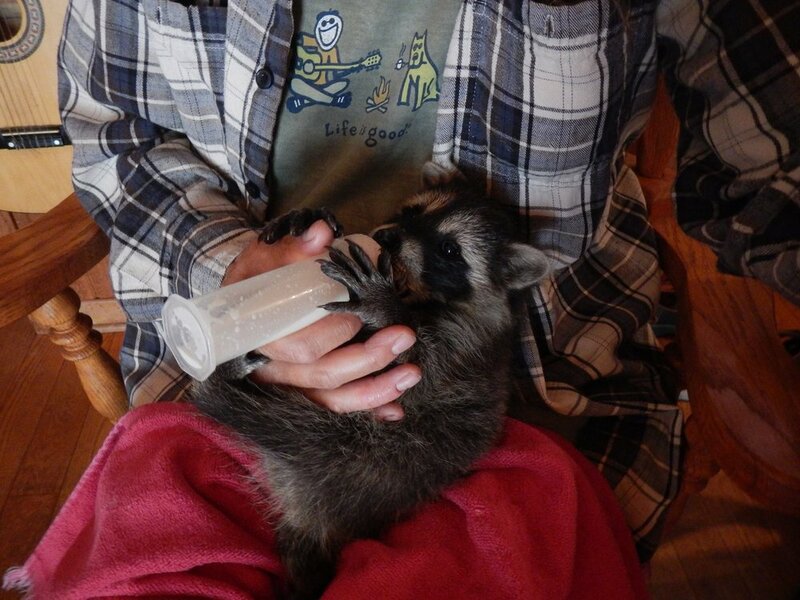 As a result, Derek started raising her when she was 4 days old. 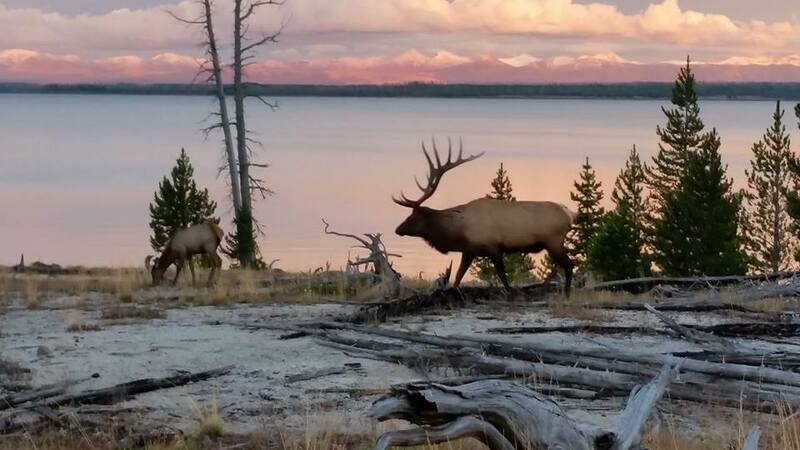 We released Whisper with her mother in 2014. They still fly in every night for supplemental food. In the nest, a sibling eagle clipped her right wing somehow and Wageena could not fly. She was brought to us at less than a year old. Bald Eagles take between 4-5 years of moulting to attain their adult plumage of a white, neck and tail feathers. Hit by a vehicle, Archimedes had to have a tip of his wing amputated. He is a permanent education bird. Snowy Owls live in the Arctic tundra, and occasionally venture south into the Ottawa area. In 2014, CTV news published that more and more of the birds are venturing down, farther south than usual, into our capital. This was been driven by an extremely successful breeding season in the north – the large numbers push some birds south in an irruption, or a migration into unusual areas. One of our bear cubs a few years ago. Hunters can often mistakenly shoot a mother bear orphaning her cubs. 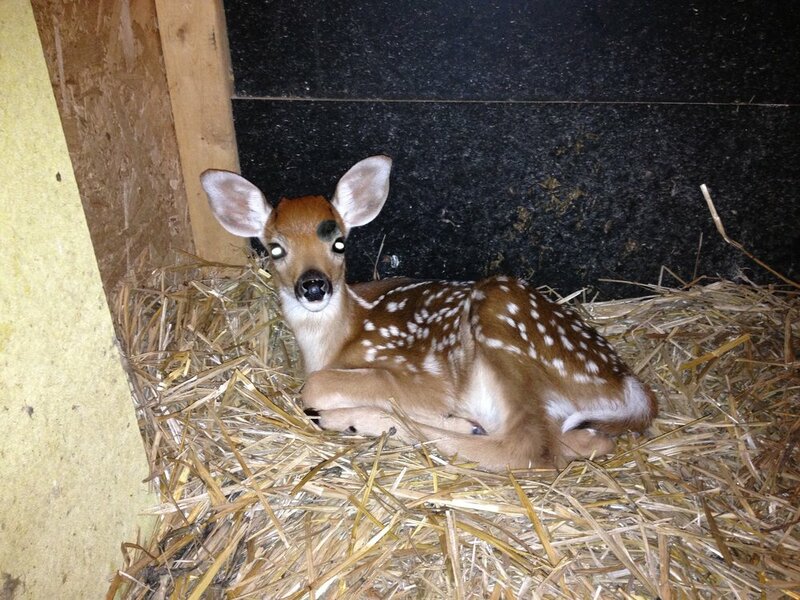 Our wildlife centre was able to rescue and release Koda back to the wild. He is one of many success stories. Another orphaned Black Bear. Apache's mother was shot by a hunter. She was later found by a family in an apple tree. The Québec Fish & Wildlife had to set up a fireman's net to expel her from the tree. In the wild, bears live with their mothers for two years before they are able to survive on their own. We taught Apache which foods to eat like her mother would have. Apache lived with us through the winter and was released with another bear, Thor, in 2008.